Are you sure The Pencil Grip is the best one for your child’s pencil grip development? The pack of six enables you to get a discount and who wouldn’t want that?! 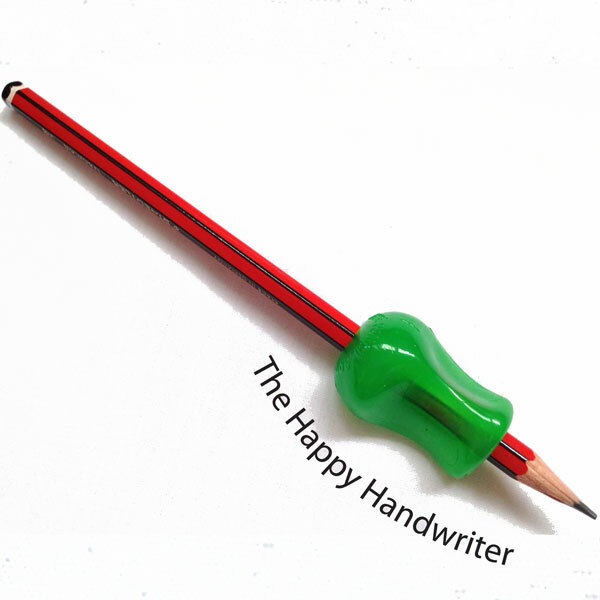 The Pencil Grip is suitable for children with both a left and right handed hand preference. Place one grip on each of your child’s pencils and pencil crayons. This will ensure that each time they pick up their writing implement; they do so with the correct grasp. This will assist in consolidating the correct grasp. Remember about ice-cream and chocolate sauce? They go together in the same way a pencil grip device and fine motor muscle development do. They cannot exist separately! Developing the muscles and movement patterns for pencil control, along with the use of a pencil grip will set your child on the path to achieving optimal pencil grip development. Take a look at the Fine Motor Fun kit for a set of graded activities that will focus the development of these muscles and movement patterns. Work on the development of the muscles and movement patterns for pencil grip, while at the same time using The Pencil Grip on all of your child’s pencils and pencil crayons. The Pencil Grip can even fit onto the retractable wax crayons.